Daniel was a fantastic guide. We booked very last minute and he was very quick to respond and get all the details sorted out. 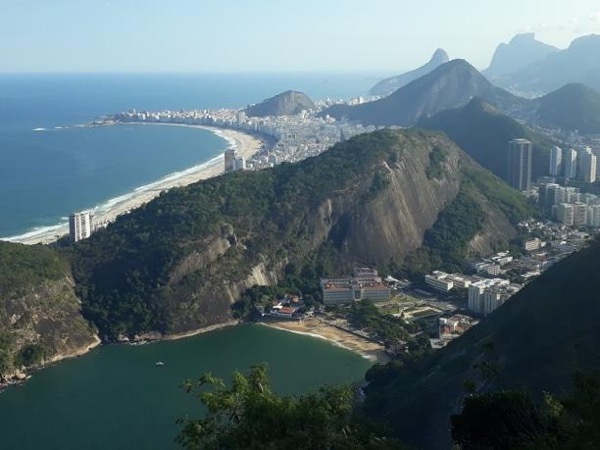 He took us on a fantastic city tour of Rio and we were amazed by how beautiful the city was! Daniel was very professional and was able to take us to see everything we wanted to see and more! There were also some neat places he took us that you wouldn't get to see on you average tour. We were very happy with this tour and would strongly recommend Daniel as a guide. TOUR GUIDE RESPONSE: Alright guys! Many thanks to the 4 of you! It was a pleasure.